The paintings in this book were inspired from her experiences in the Costa Rican Jungle. 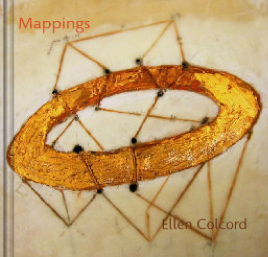 Copyright © 2009 Ellen Colcord. All Rights Reserved.